Hey all! Hope it has been a lovely week. As promised this weeks blog article is on the Virgin Australia Melbourne Fashion Festival which was hosted in March this year. The whole festival, as you can probably guess, was focused on Australian Designers! If you ever get the chance to go, I strongly recommend it. I was very lucky to be able to attend not one, but three runway shows! For years, my friends and I had talked about going. We are all obsessed with fashion, but every year we weren’t organised enough to get tickets. This year, I finally got myself organised. 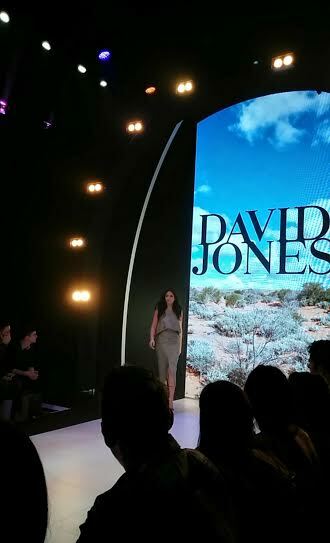 Out of all of them, my absolute favourite was the David Jones Opening Show. 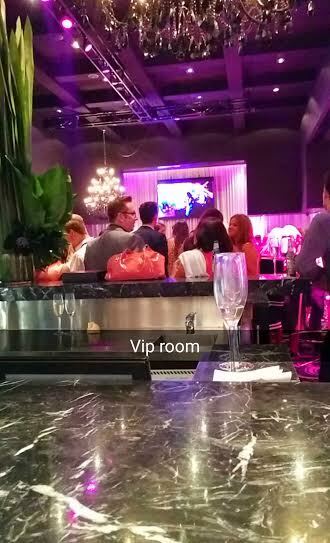 I was extremely fortunate enough to get the VIP tickets- I can not recommend it enough! It was truly a fantastic night. The ticket included the pre-show VIP party (unlimited beer, wine and finger food), VIP gift bag, and of course the best seating in the house! It was so fun to mingle with the elite of fashion while also enjoying some bubbly. Definitely made for a great night! 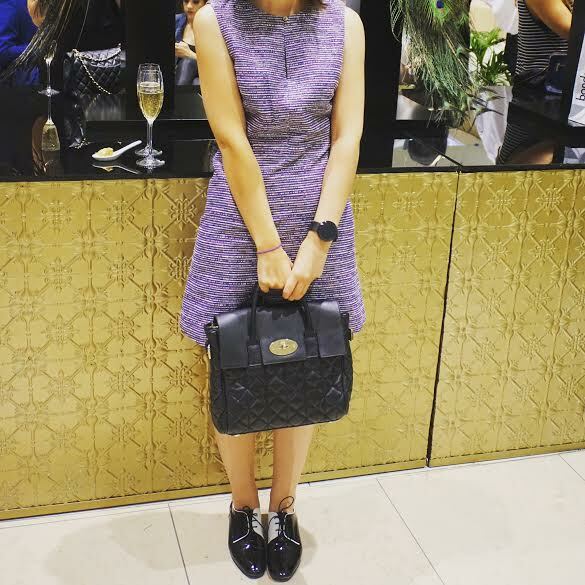 In case you couldn’t already guess, my favourite line-up of the night was the Viktoria + Woods range however there was plenty more Australian designers such as Jac + Jac, Mimco, Scanlan & Theodore…the list goes on! 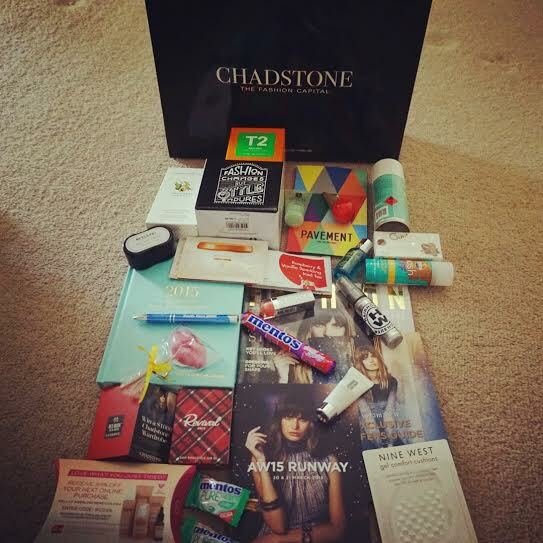 The Chadstone Autumn Runway show also included pre-show party including some bubbly and finger food in the VIP area, and also, can’t forget the jam packed gift bag! Fantastic line-up again, focused on Australian Designer (those in the Chadstone SC) such as Cue, Gorman, Bianca Spender etc. 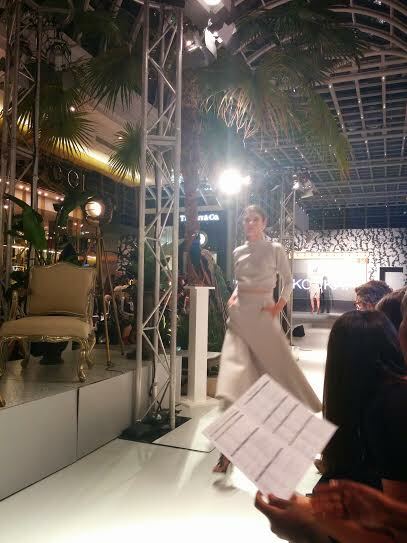 Chadstone VIP Runway AW15 Runway Show. My gift bag haul! Finally the last runway show I attended was for a bit of fun! All designs were designed by VCE students. It was actually really inspiring seeing these young students create beautiful pieces and at such a young age. I have to say, even though it was a bit of fun, I was pleasantly surprised and would even buy some of the clothes if I could. Such an imaginative and inspiring runway. My overall experience of the fashion festival was amazing. I would not hesitate to attend again and I will definitely be booking VIP tickets again. It is great to attend the runway show, but it was also an amazing experience to see the ‘behind the scenes’ and party with the talented! For each runway I wore a different outfit, however, I wore the same Italian Made Habbot shoes at each event. I love these shoes to death so it was a bit of a theme for me at the Fashion Festival. Below are my three outfits, each a little bit different. Absolutely adore the tweed dress by Marcs- very groovy, very 70s. You may have noticed I wore my Mulberry bag in two different ways at two of the runway shows… the handbag is extremely versatile, even can be used as a backpack! Definitely one of my favourites. Have you ever had the opportunity to visit the Melbourne Fashion Festival? I would love to hear your thoughts. P.S. I do apologise for the quality of some of the photos- this was prior to my Samsung Galaxy S6 upgrade!